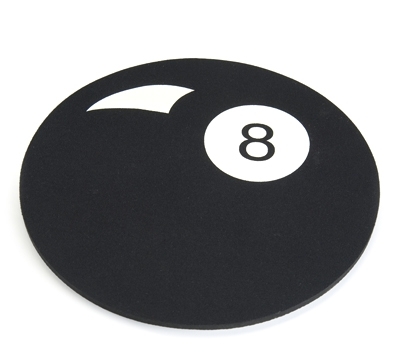 Add some fun to your workspace with our 8-Ball computer mouse pad. 9" diameter. A Mueller Exclusive!